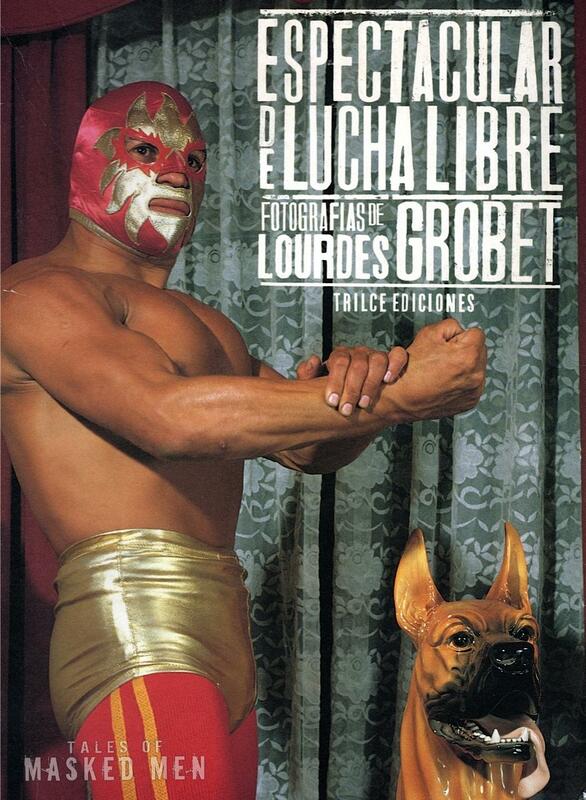 Run, don’t walk to go out and buy Espectacular de Lucha Libre by great Mexican photographer Lourdes Grobet. Lourdes has photographed lucha libre for over thirty years. This book is a classic.